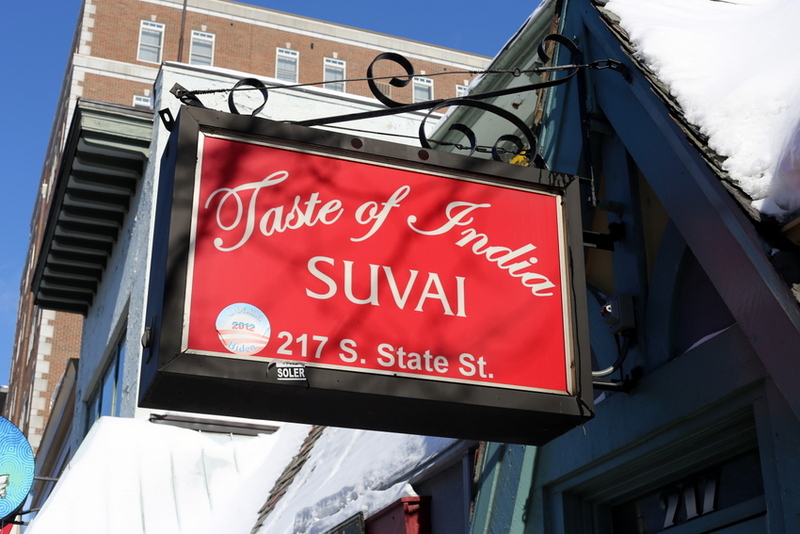 CloverEats: lunch buffet at Taste of India Suvai in Ann Arbor | Clover Eats! 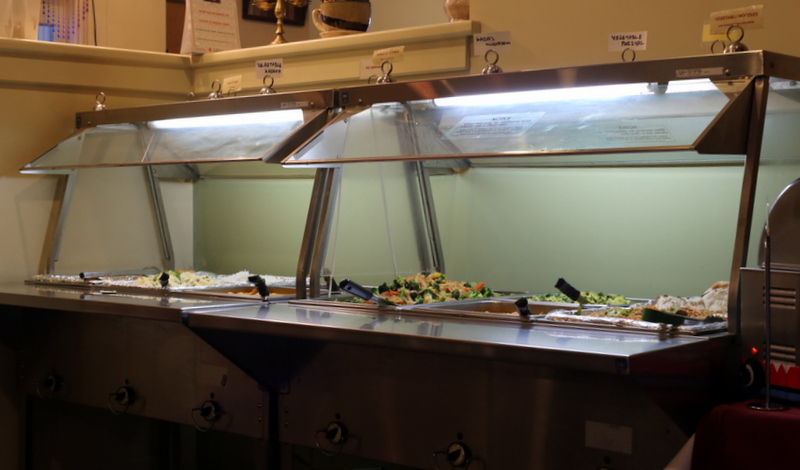 Back in Evanston, I used to love going to the Mount Everest lunch buffet. And while I love Shalimar’s lunch specials, I still haven’t found a lunch buffet to fill that empty spot in my heart and stomach. 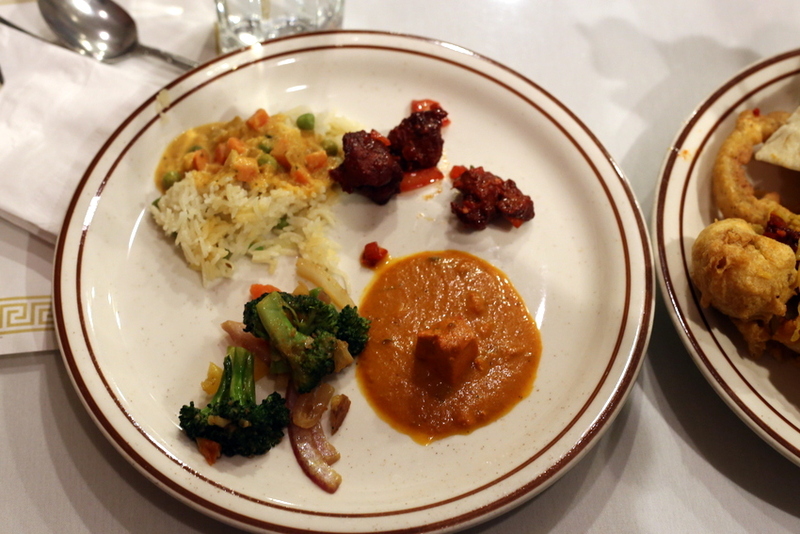 Taste of India Suvai’s lunch buffet did come with tasty chai, and they had a nice assortment of dishes, but nothing with paneer! I was sorely disappointed and only filled my plate with little bits of food, see above. 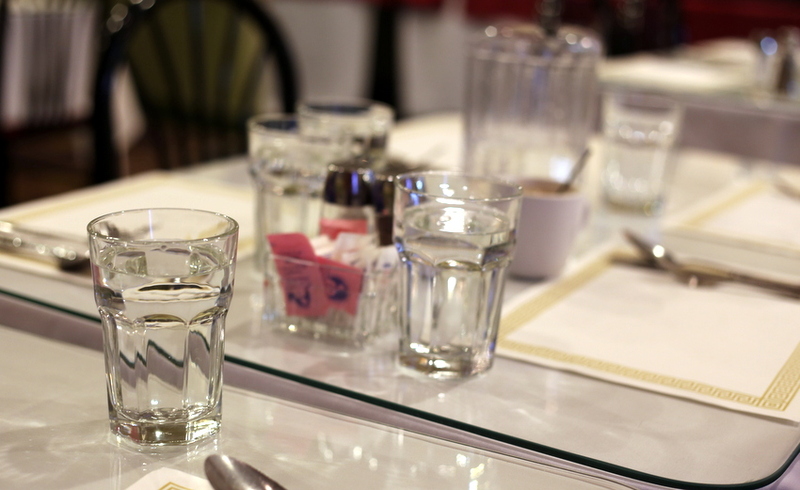 The service was prompt and attentive, and they let our large party put several tables together. There are student discounts Monday through Thursday, but I just wasn’t that impressed with the food that I had. 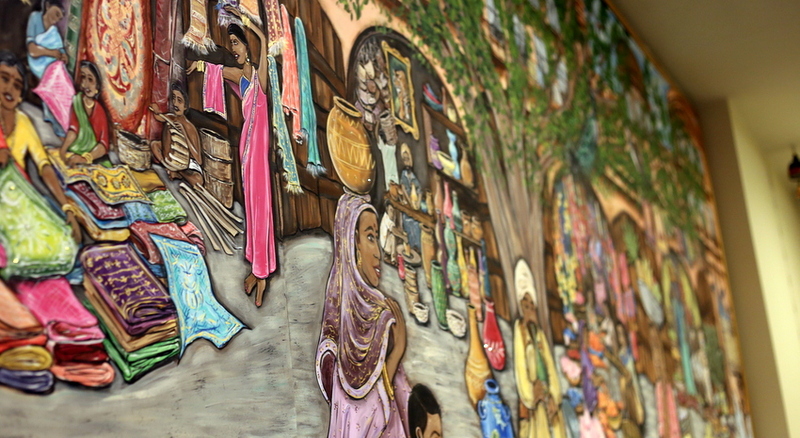 How about it, Ann Arbor residents? 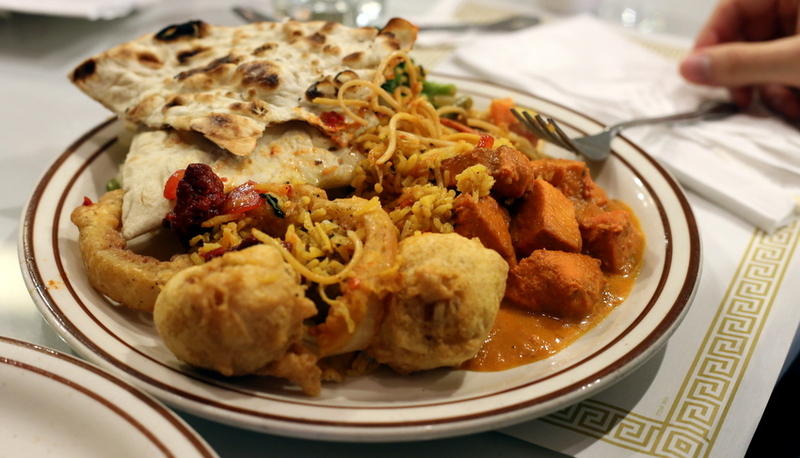 What is your favorite Indian lunch buffet? Check them out on Yelp or at their official website!